A Chocolate Dudley: Sweet Treats for Saturday: Delectable Freebies! I thought I'd start a little blogging theme for Saturdays to encourage myself to keep more up-to-date with A Chocolate Dudley. 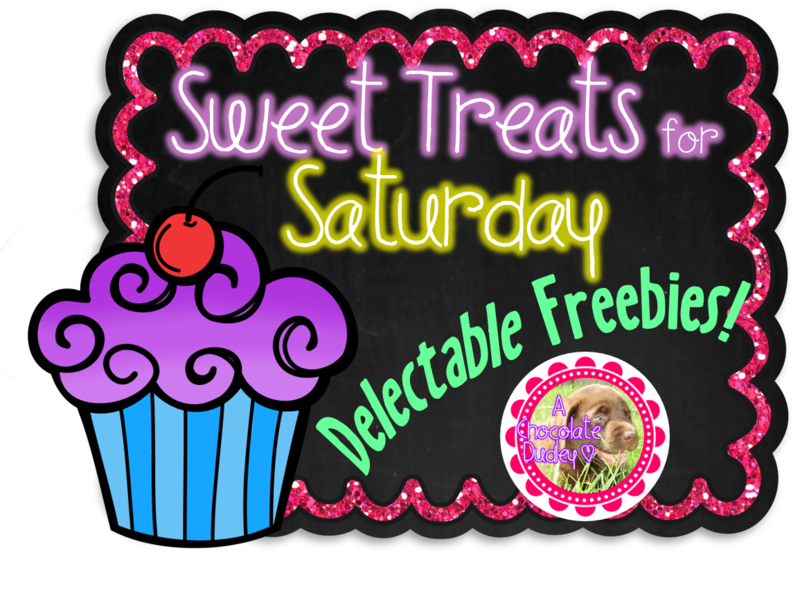 This Saturday marks the first edition of "Sweet Treats for Saturday", a *hopefully* weekly blog post I will write offering delectable freebies and ideas! 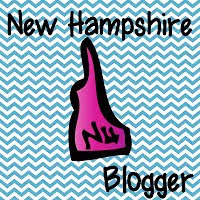 I'd like to share a lot of Pinterest finds at this point, because Lord knows I pin a TON, plus a few of my own freebie creations/ ideas from time-to-time. 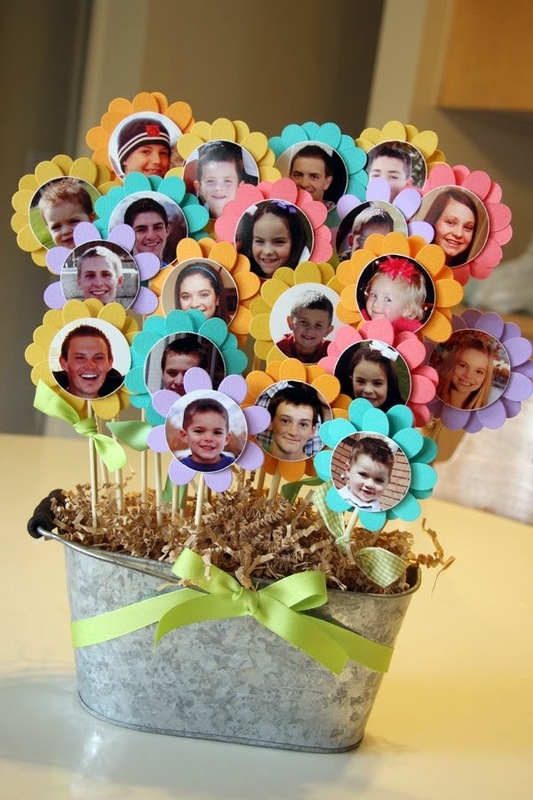 Snap some pics of your students to make a perfect little flower garden decoration for Open House and/or your classroom all year long! Try something more along this line for something that is a little more kid-friendly. 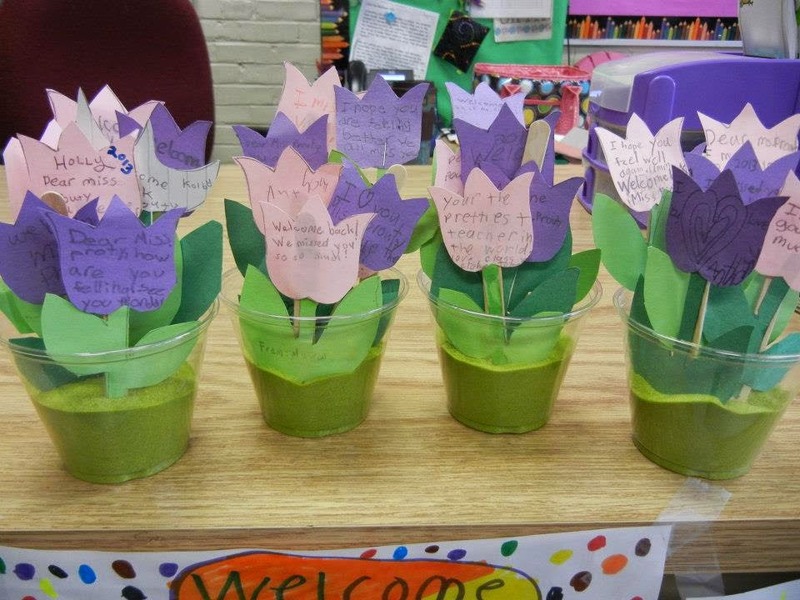 My 3rd graders from a couple of years ago made me those cute little tulip cups as a "Welcome Back" gift for my return after being out of school for over a month with mono. Instead of "Welcome Back" messages, place student pictures on die-cut flowers. 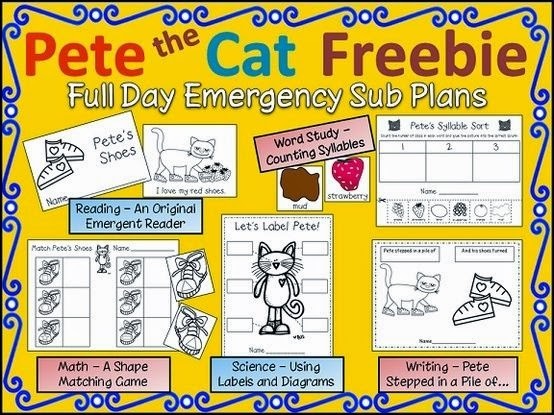 Today's K-2 freebie is all about Pete the Cat! Yesterday, my school had an assembly for the kids to discuss school rules and get everyone pumped for the year. The speakers shared a cute little Pete the Cat video clip from the Harper Collins Publisher site. 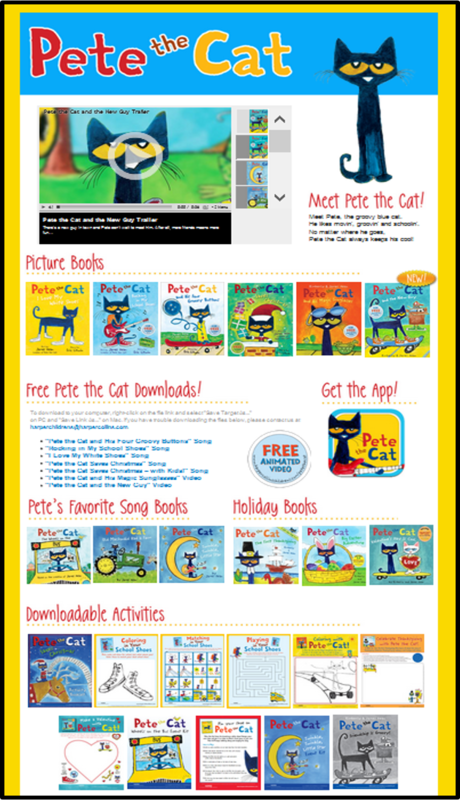 You can also download some great Pete the Cat songs from here as well. 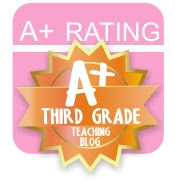 Click on the picture to go right to the website. 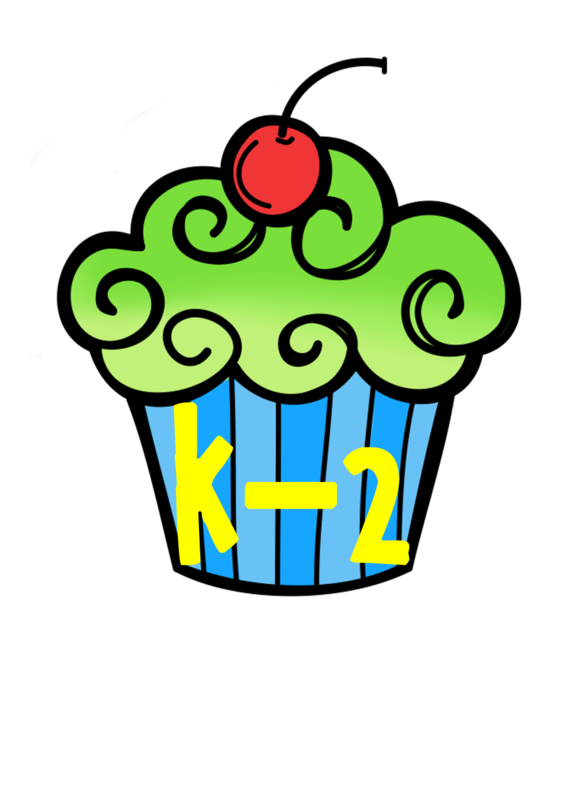 My 3-5 freebie for this Saturday is a "taste" of my "All About Me" Autobiography Poem resource, which is perfect as a Back to School or End of the Year writing activity, but really can be used at ANY POINT throughout the year. 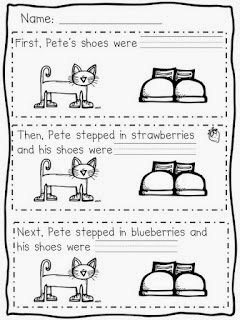 This freebie includes an example autobiography poem as well as a fun graphic organizer to help students brainstorm! 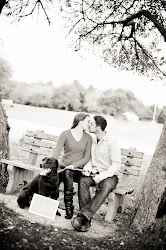 Click on the pictures below to download it! 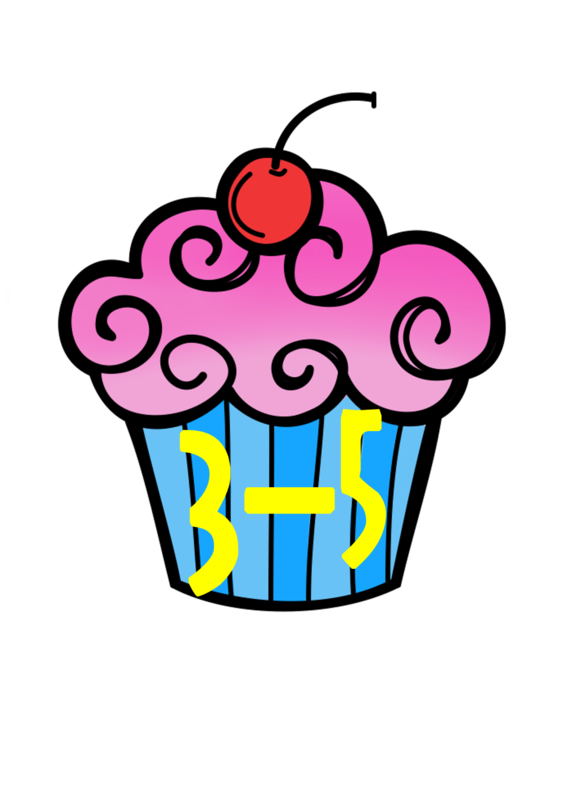 Sweet Treats for Saturday logo & buttons were made using clip art by Krista Wallden, Ashley Hughes, & Glitter Meets Glue Designs, as well as fonts from Kevin & Amanda.